He also criticized the Catholic Bishops for their role in the failed violent coup. 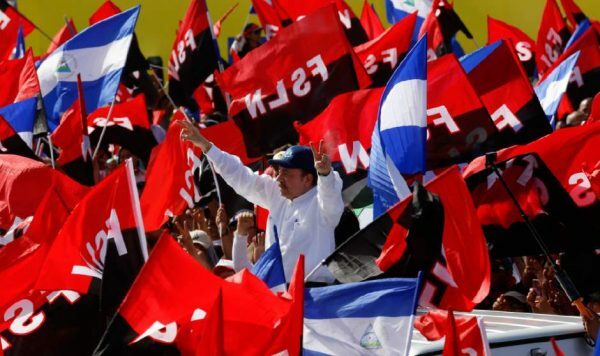 Ortega described the Episcopal Conference of Nicaragua as “coup leaders” for collaborating with the opposition during the protests. 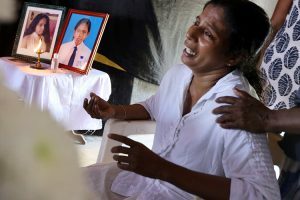 Not only did the Catholic leadership side with the opposition during the national dialogue, but priests were involved in kidnapping and torture. Pope Francis has a lot of work to do to reign in the Catholic Church in Nicaragua. If their role in these violent protests and opposition to an economy for the people is not stopped, this will become a scandal for the Catholic Church. On July 18, the US-dominated OAS passed a resolution concerning “The Situation in Nicaragua.” An earlier effort to endorse a report of the Inter-American Commission on Human Rights (IACHR) was so biased that it failed. The report ignored the opposition’s widespread violence and only reported on the defensive violence of the government. The resolution approving the IACHR report was supported by only ten out of 34 countries.